I've been answering a lot of questions about Twitter lately... questions about how to get started on Twitter, how to join Twitter chats, how to host Twitter chats, how to build a PLN, how to increase followers, and more! 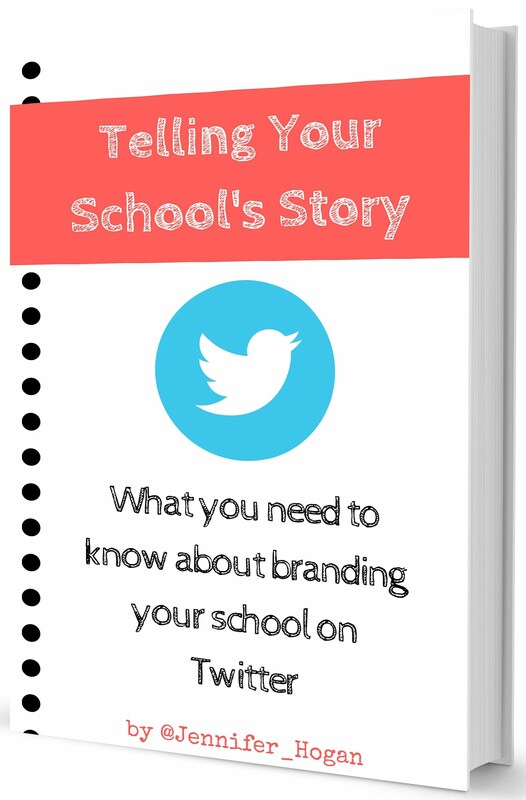 I really enjoy teaching others about how to use twitter for professional learning, connecting with others, and branding their school/district. While I love doing this in person, I also saw a need for a "no frills" Quick Start Guide. 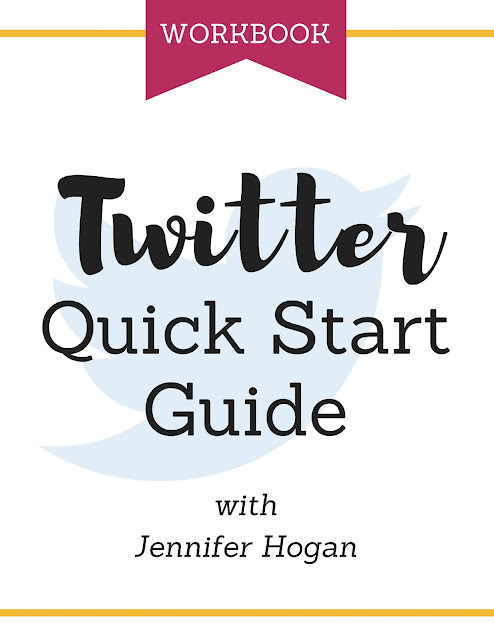 This workbook is for anyone just starting out on Twitter or for someone who is looking for a "reboot." 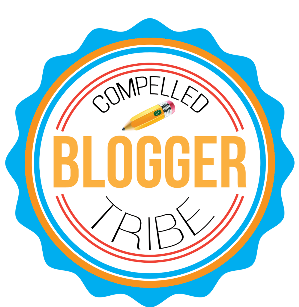 Feel free to share this blog post link with your teachers, colleagues, staff, and/or friends so that they can get a copy of the guide. 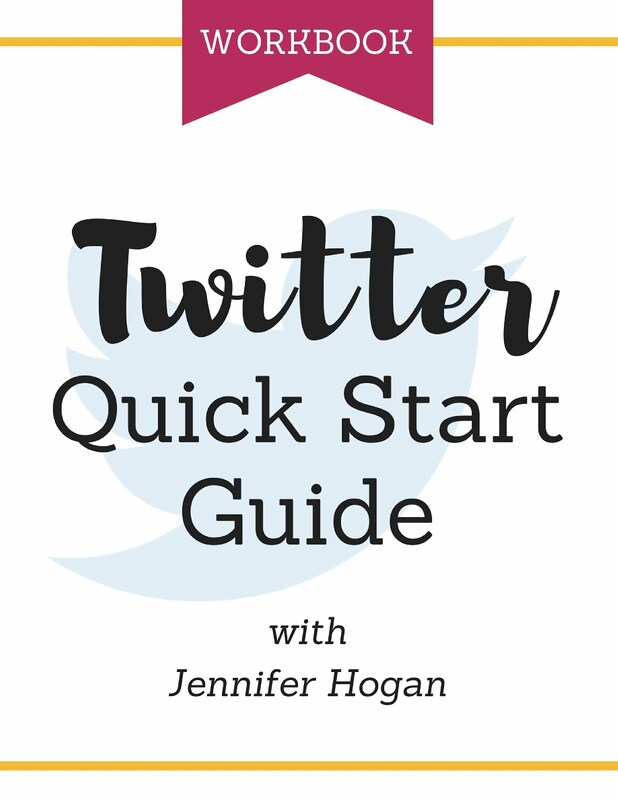 Also, feel free to share the guide at your first (or next) Twitter Party. I only ask that you share the workbook it in its entirety with no modifications to the content. To get your copy, all you have to do is click the button below. 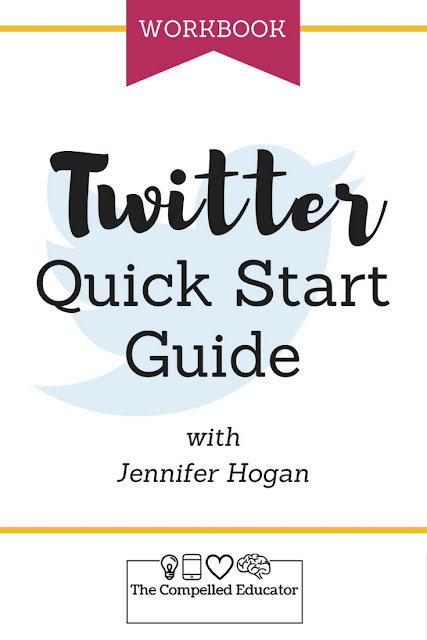 If you are interested in having me work with your staff on how to use Twitter to grow professionally or brand their school/classroom (or other topic), I will work with you to create a custom day of hands-on training. Shoot me an email at jhogan.hhs@gmail.com. Want to find this later? Pin the image below. 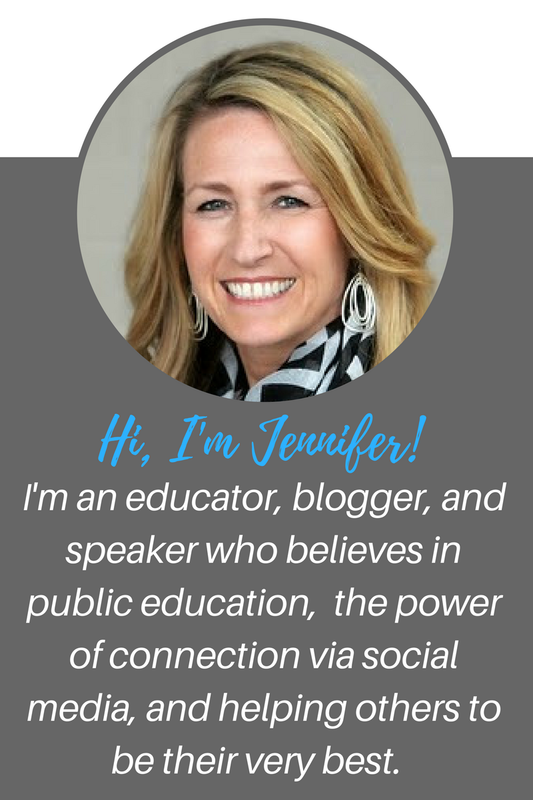 Hi Jennifer, great start with easing them in! I'd give a +1 for the power of the retweet. I found it was much easier to get my feet wet contributing by "seconding" other people's shares rather than coming up with my own content or thoughts to share. Then ease into a retweet with comment to add your 2 cents and get your name out there. But I agree that #1 to get involved is to be involved! Just tweet! It takes off when you get your first few Likes or retweets!